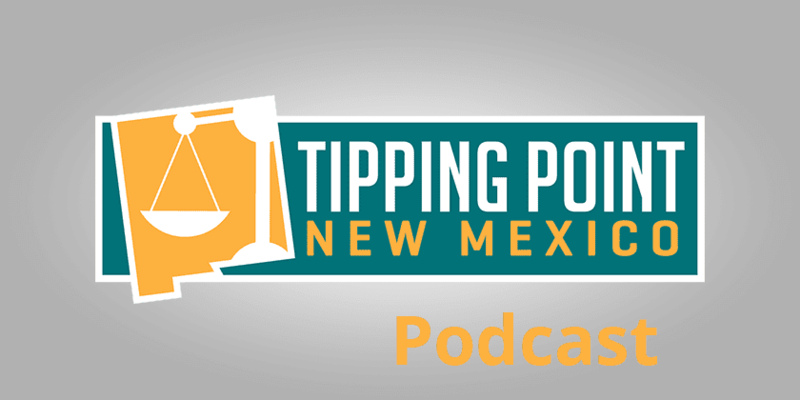 On this week’s podcast, Dowd and Paul briefly acknowledge the passing of the 50th episode milestone of Tipping Point New Mexico. 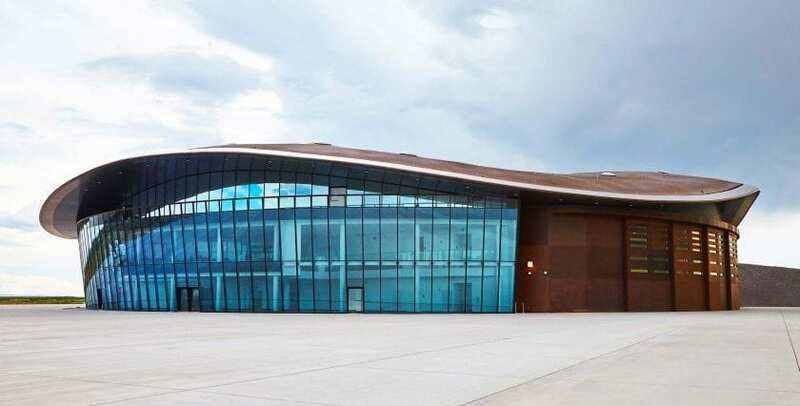 Then they run through a litany of reasons why voters should be concerned about Albuquerque Public Schools’ request for a 19% property tax increase. The tax will be voted on throughout the APS district by mail-in ballots in early 2019. Dowd then relays the latest jobs data on Right to Work. Paul outlines new data from the Congressional Budget Office showing that income inequality is not nearly as bad as many would believe.